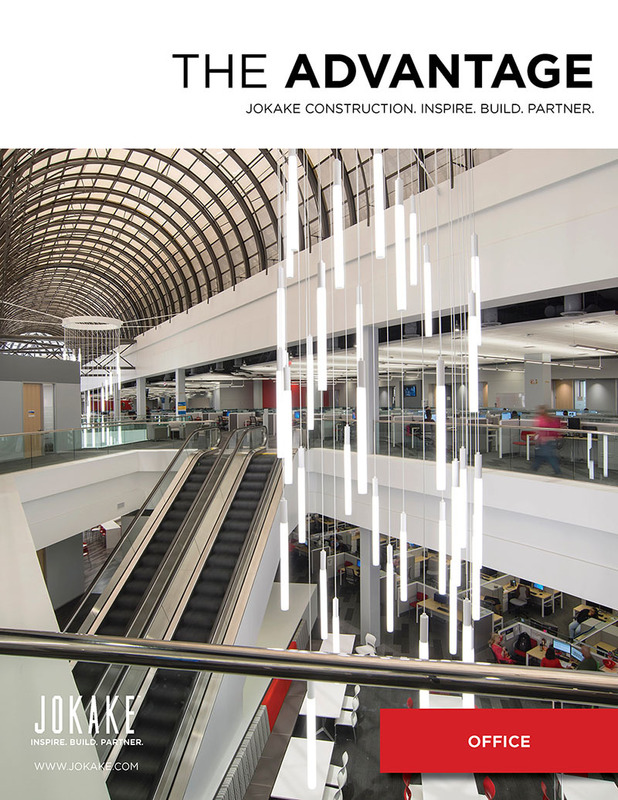 Jokake Construction President and CEO Casey Cartier has been recognized as one of Arizona’s commercial real estate leaders. Cartier’s strategic vision focuses on two fundamental aspects – providing leadership and growth opportunities for the company’s team members and elevating Jokake’s reputation as a sophisticated builder and player in the commercial real estate market. As such, he oversees and manages local and regional construction operations for the company and is the champion of Jokake’s stakeholder model. This includes expanding opportunities with related industry partners, including architects, developers and construction managers.